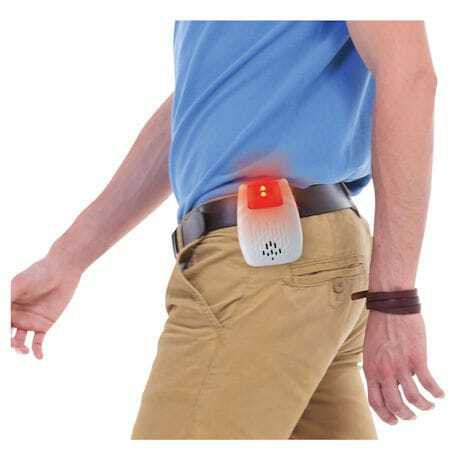 Attach the Wireless sensor nearly anywhere and when it detects motion, it sounds an alarm and flashes lights on the receiver. 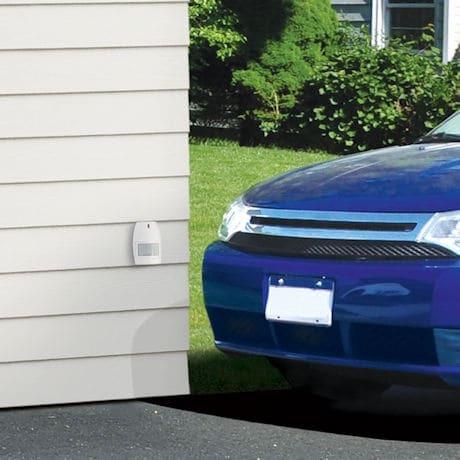 Place the sensor at the end of your drive, or near a doorway so you'll know when someone enters or exits. 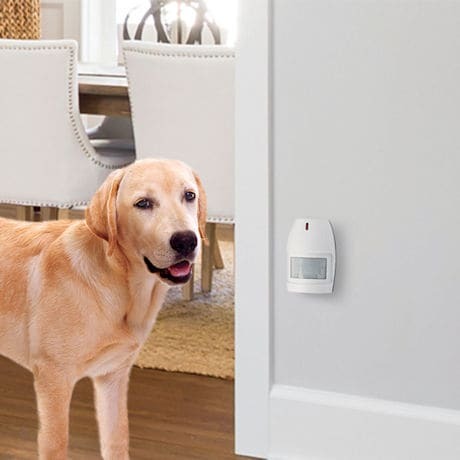 Place the sensor on your front door to detect approaching visitors. Clip the receiver to your belt so it's always nearby or put it on a table. 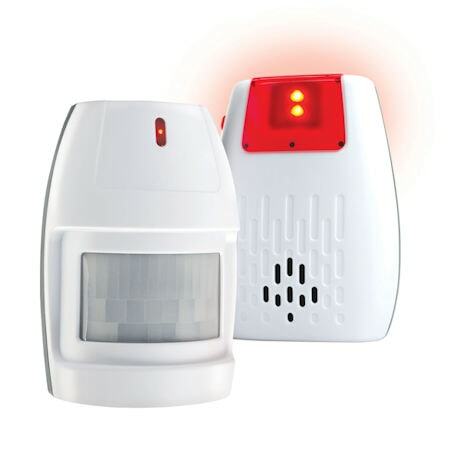 Motion sensor works up to 400' from receiver and is weatherproof. Sensor uses 3 AAA batteries, and receiver uses one 9V Battery, (not included). Sensor 3"x 4¼", Receiver 3"x 4".